Showing recent results 1576 - 1590 of 4358 products found. Sensorcon is dedicated to creating durable, high quality environmental sensor products to meet the most demanding of domestic, professional and industrial needs. 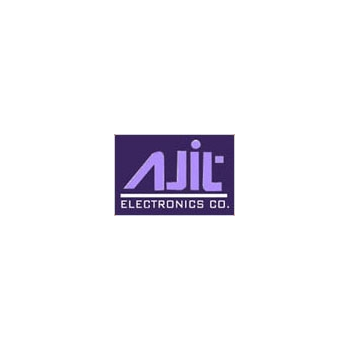 We proudly have over 10 years of experience in sensor integration and design with all of our products manufactured in the USA. 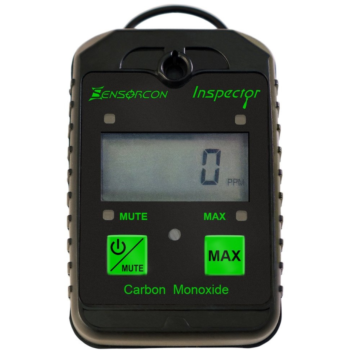 Please watch the video below for more detailed information on the differences in the Sensorcon Inspector models and product line. 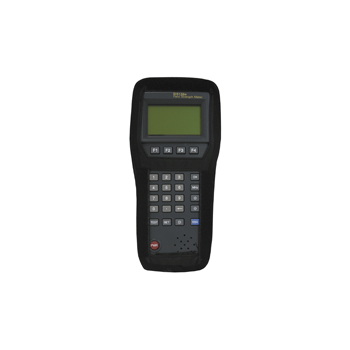 The ST-5128S is a full-featured hand-held CATV signal measurement device. 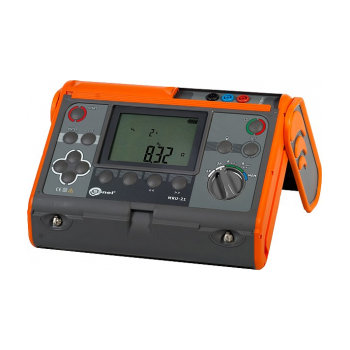 The ST-5128S performs signal level, channel flatness, video/audio ratio and full spectrum scans, making it the perfect tool for any installer. 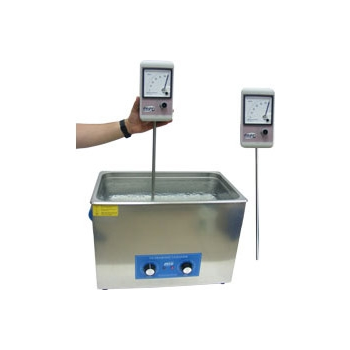 Cavitation Intensity MeterProbe length 400mmDetect loss of ultrasonic energy with periodic readings Calculate best work loads Determine most efficient baskets and work fixtures Compare energy from tank to tank Compare energy level over life ofThe solid stainless steel probe can be used in any harsh chemical and extreme environments. 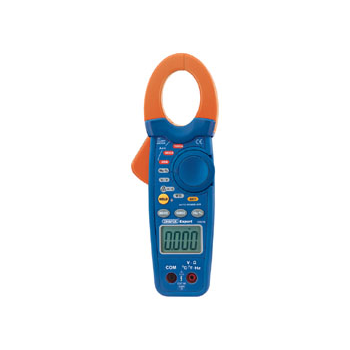 This powerful DVB-meter for Signal Search in cable television, satellite or terrestrial antenna systems offers a comprehensive range of functions for daily use during the installation or testing of TV systems. MTD20KWe - Scope T&M Pvt, Ltd. 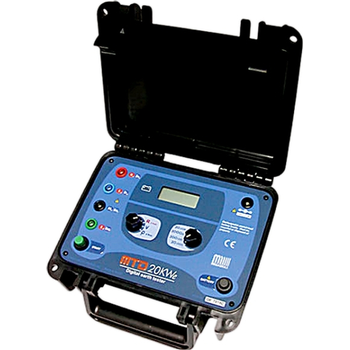 The MTD-20KWe digital earth tester allows for the measurement of Earth Resistances and Soil Specific Resistivity, and also the spurious voltages caused by parasitic voltages present in the soil. * earth resistance measurment with 3-pole method, * measurement of continuity of equipotential bondings and protective conductors with auto-zero function - with current 200mA, * resistance measurement using 2-pole method. MiniSting R1™ - Advanced Geosciences, Inc. 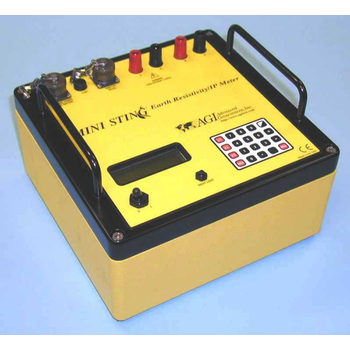 The MiniSting R1 is a high-powered, induced polarization (IP) and electrical resistivity instrument used for testing grounding grids, soil resistivity testing for corrosion protection design, and more. 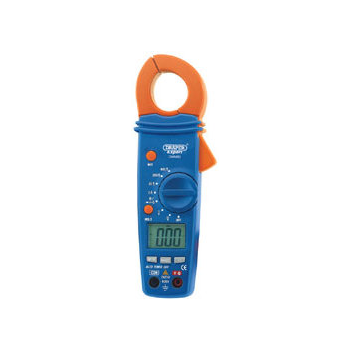 This single-channel tool is engineered to be the best tool for manual resistivity jobs—ease of use, low cost, and high accuracy make it ideal for low-manpower explorations and educational and training demonstrations. 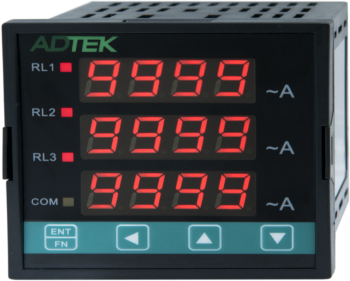 Expert Quality, specification shown in 'Digital Multimeters' Table or the meter's instruction manual. Display carton. CSN-VA - Chang Shuan Electronics Co., Ltd.
CSN-VA is an economic ∼ple indicator,large LED display 20.0mm height,anti-jamming design, reliable quality and easy installation.Multiple range of input models, you can specify AC or DC voltage / current ,frequency, 4 ~ 20mA, 0 ~ 10V and pulse signals for all general measurement requirements. CM3-VA7 - Chang Shuan Electronics Co., Ltd.
CM3-VA7 is a multifunctional 3-phase voltage/ current meter.With 3 phase voltage or current display at the same, configurable display range via front buttons, anti-inference design, reliable quality and easy to use and install CM3-VA7 also has multiple I/O functions including 3 relay outputs, an analogue output and a RS485 communication port running the Modbus RTU Protocol. 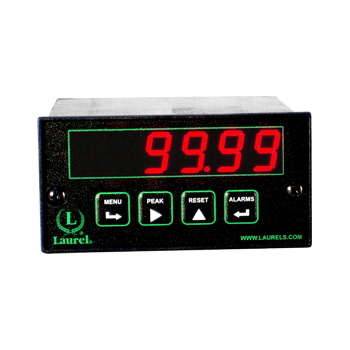 This instrument is capable of producing 3 Phase AC Voltage with phase shifting arrangement between the phases simultaneously.